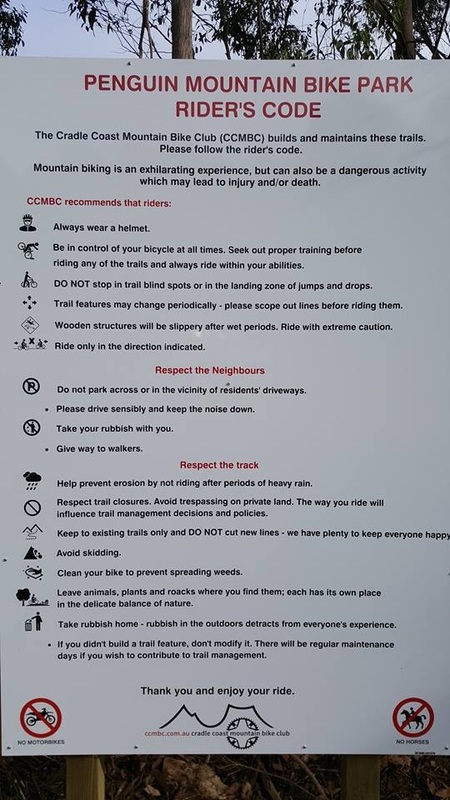 park consists of 4 km of single track and a skills area. Address - There are two places to start this ride due to the first section of race route being closed to mountain bikes. Where you start all depends on how many km you want to do and whether you want to do some of it on the road. Start Point 1 - It is best to park you car at the green spot (No 40) and ride out on the road, as per the orange route on the map. Start Point 2 - Alternatively, drive out the orange route / Dial Rd and park near the motorcross track before the number 10.